As computer users, we know security is important to protect the devices or services we use from unwanted access, and keep our work private and safe. So, we accept that most of what we do on the computer requires us to sign in and provide a password. Yes, this includes Windows, but Windows 10 offers some relief from password overload by providing several ways to sign in to your device without entering a password. The sign-in method you choose depends on your preference. Each provides business-quality security for your device, and are unique to you, without requiring you to type in a password every time you start using it. Let’s look at how they work and their benefits. Before we start: Some of these sign-in options we’re about to explore work best if you have a Microsoft account – like you use for Outlook, Skype, Xbox, OneDrive and other Microsoft services. Any of these options can be used without a Microsoft account. But it’s worth noting that linking your device account to your Microsoft account does add additional security and privacy protections, and allows you to manage any children’s accounts, with Microsoft Family Safety. If you don’t have a Microsoft account, create one. As another brief note, this article is about sign-in to your personal device. Many businesses or schools have policies and requirements for signing in to their devices which might be different, or they might not allow certain sign-in types. (Additionally, some of these sign-in types might not be available in some regions of the world.) For now, let’s just talk about signing in to your personal device. Sign-in options are selected in Settings, under Accounts > Sign-in options. The easiest way to get there is to type “sign-in” in the Windows search box, and select Sign-in options. 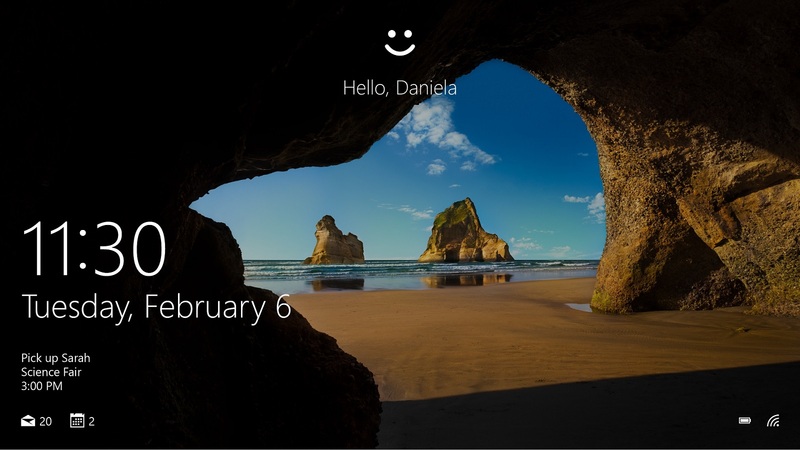 Windows Hello, introduced in Windows 10, is a secure way to unlock your device with a personal approach, using your face, fingerprint, or eyes. It recognizes…you! This makes Windows Hello a faster and easier way to unlock your Windows 10 device. Plus, it’s more secure than a password – it might be possible for someone to guess your password, but with Windows Hello, it’s almost impossible to match your face, fingerprint, or eye. Because it needs physical information, Windows Hello only works on devices that have a camera that supports Windows Hello, or a fingerprint sensor. If your device isn’t correctly equipped, the Sign-in options screen will tell you so. If you do have a compatible device, click Set Up and follow the instructions as your device scans your face, your finger, or your eye. You might be prompted to enter a PIN, which is a backup in case your device doesn’t recognize you for whatever reason (for example, because of technical problems, or it expects you to be wearing glasses but this time you’re not). How does it work? Windows Hello records data points of key characteristics from your face, fingerprint, or eye – it does not take an image of those areas. Those data points, in combination, are different for every person. Once Windows Hello has your data points, you are the only one with the right combination to successfully sign in. It’s important to understand that this data never leaves your device and is used only for sign-in. Also remember that it never takes an image of your face, fingerprint, or eye, so there’s nothing from Windows Hello that could ever be used anywhere else. When you turn on your computer and it gets to the sign-in step, Windows Hello looks for what you set it to recognize – your face, fingerprint or eye. Remember to give it the same data points it scanned – for example, if it uses your face, be sure to look at your device camera in the same way you did when it initially scanned you, to ensure it gets the expected data points. Once it’s observed what it needs, you’re signed in! If you prefer to sign in with a password, of course you can. Under the Password heading you have the option to add or change your device sign-in password, or change your Microsoft account password. Click Change to start the process. Make a password easy for you to remember but hard for anyone else to guess. Starting with the Windows 10 April 2018 Update, you also have the option of setting security questions to help you reset your device password if you lose it. The PIN (personal identification number) is a common sign-in method, for example, for banks, credit or debit cards, and so on. Like those situations, you can use a PIN to sign in to Windows. A PIN is a set of at least four numbers which meets complexity requirements – a repetitive or a common number pattern, like 0000 or 12345, will not be accepted. One of the primary benefits of creating a PIN is that it is connected only to the one device where it’s set up. This means the PIN is not transmitted or stored on a server, and it can’t be used to open any other device. However, it also means the PIN can’t serve to also sign you in to your Microsoft account. If linking to your Microsoft account is not important to you, the PIN is an excellent option. 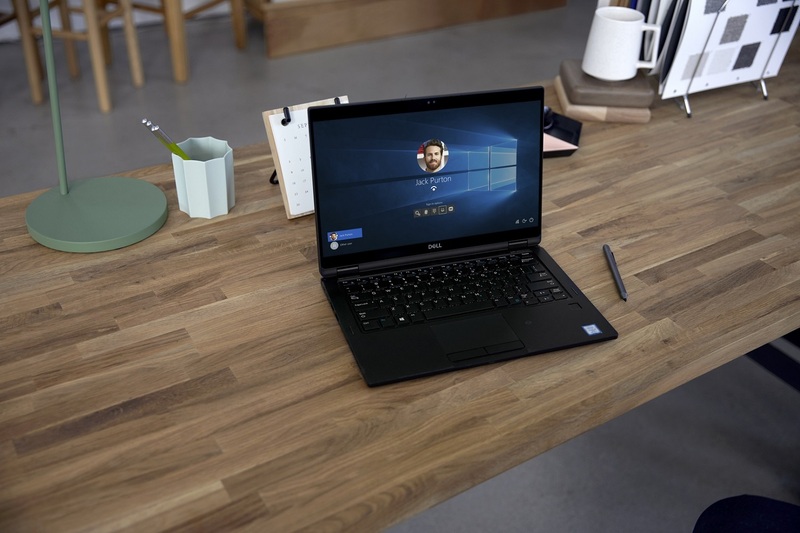 The picture password, which works best on touch-enabled devices, allows you to choose your favorite photo to sign-in to Windows 10. When you’re going to sign in, the picture comes up and you use a sequence of three touch gestures (any combination of circles, straight lines, and taps), on specific locations of the photo, to serve as your sign-in. Under Picture password, select Add. Enter the account password that will be connected to Picture password. An informative screen shows examples of gestures you can use. Choose picture that you want to use for your sign-in, and follow setup instructions for the three gestures and confirmation. Dynamic lock is not a sign-in method itself, but rather it causes you to sign in if you step away from your device without locking it. It locks your device if your phone goes out of Bluetooth range. This can be useful if you often use your computer in a busy or crowded place. Wait, what does it mean to “lock my device”? A locked device isn’t turned off, but rather is closer to being asleep, and won’t do anything until you sign in again. This keeps people from getting into your device when you’re not there. Here’s a very useful tip: when you’re about to go away from your device, press the Windows key + L to lock it. When you come back, press any key or move your mouse to open the sign-in screen, then sign in again and get back to work. To turn on Dynamic lock, here on the Sign-in options screen, just check the box at Allow Windows to automatically lock your device when you’re away. 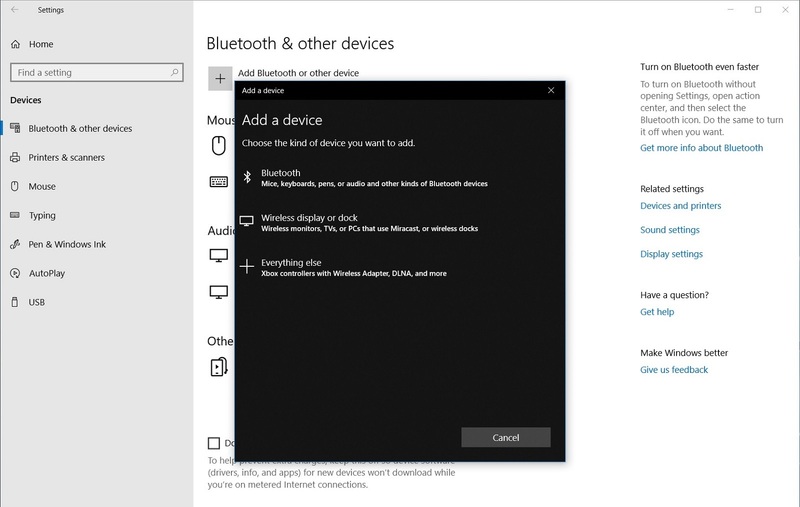 So when you leave your computer and your phone goes out of Bluetooth range, Windows locks your computer. Again, just press any key or move your mouse when you get back, to open the sign in screen. I hope this article has helped you find a sign-in option that feels comfortable as well as secure. It is possible to have one fewer password to enter (or forget! ), while still protecting your device and your work. Please feel free to share this article with others and leave your comments.